Check apple.com/watch/cellular for participating wireless carriers and eligibility. 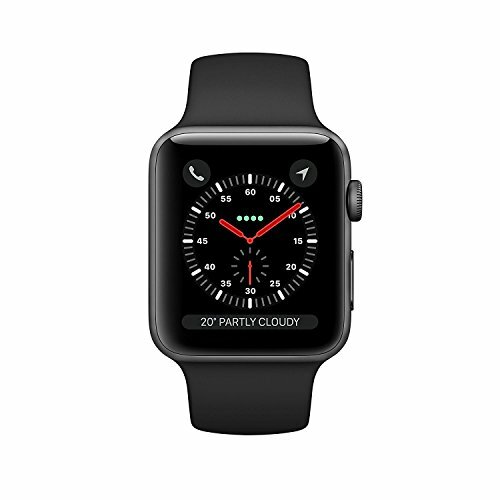 Apple Watch Series 3 (GPS + Cellular) requires an iPhone 6 or later with iOS 11 or later. Apple Watch and iPhone service provider must be the same. Not available with all service providers. Roaming is not available outside your provider network coverage area.